Why Does Hashed Invest in Blockchain Games? 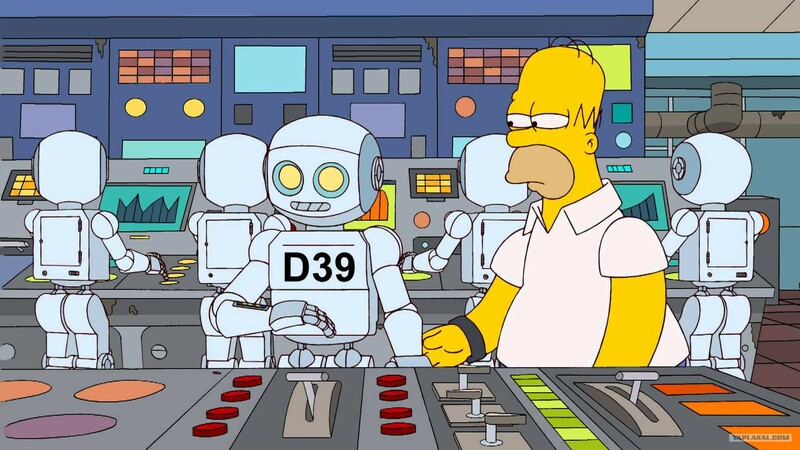 Prologue: What do we do when robots steal our jobs? We are fast approaching the age of cost-effective, high-performing robots. Traditional car companies and IT mobility apps such as Uber and Waymo have almost finished developing self-driving cars, and they will soon replace taxi and bus drivers. Moreover, Amazon Go and many other automated counters will replace millions of retail personnel across America; San Francisco-based Cafe X is rolling out cafes operated by robot baristas, while Zume Pizza, with its pizza-making robots, brought in 350 million dollars from SoftBank Vision Fund. Where should we work and doing what? Is the current economic system sustainable? How can we contribute to society and prove our value? A History of Development Through Adventure, Competition, Conquest, and Trade. Many are critical of today’s “winner-take-all” economic model, but history has repeatedly shown the triumph of a lucky few monopolizing on wealth and power. As a result, those who were not included or oppressed have turned new worlds and brought back new ideas for survival. At this critical juncture where there are no new territories to explore on the planet Earth, The United States and the Soviet Union have turned their eyes upward. More recently, Elon Musk argued that Mars will be home to a new civilization, and announced his plans to build a city on Mars in the near future. While legitimate ventures, these endeavors have overlooked a simple fact: much easier and more accessible frontier of the future is the virtual world. Steven Spielberg’s Ready Player One (2018) cinematically renders a world in which people who have lost jobs to the advancement of technology live in a fantasy world with VR headsets. Characters in the film spend most of their waking hours in this virtual game world. Accomplishments and earnings in the virtual world directly translate to ‘real’ success, so that people may become subject to obligations to clear the virtual debt in the virtual world. Having entertained this possibility, I can’t help but wonder: can our economy expand to the state of the virtual world as in Ready Player One? If so, how can we pull it off? Most parents wouldn’t encourage their children to play video games. There is a risk of addiction, but also a general sense that it’s neither a hobby nor a constructive path towards good job prospects. Times have changed. It turns out you can make a living if you’re a good enough gamer. In fact, you can even make a great deal of money. The e-sports market has surpassed MLB in its viewer count and is predicted to grow beyond the scale of the NFL, the biggest sports market in America, in the next few years. Lee Sang-hyeok, better known as the world’s best League of Legends player Faker, is reported to have earned 4 million dollars in the year 2018 alone. These are higher earnings than any other Korean athlete. Game streamers on YouTube and Twitch are also bringing in the big bucks as well. ‘Great Library’, a famous game YouTuber, even released a book subtitled “How I make a $1.7 million a year on Youtube”. At the same time, there are many more who have not and will not reach such apex as mentioned above. In Lineage, a first-generation online game released in 1998, for example, is still popular with many gamers more than 20 years after its launch. It is one of the highest-earning games in the world, and LineageM, a mobile version of the original, made the top ten highest-earning mobile games in the world in early 2018. The main secret to Lineage’s success is its economy, which allows gamers to make money through the game. Typically, MMORPG players will participate in many competitive and collaborative community activities. Because higher levels and better items bring them more respect within the community, many users are highly motivated to pay real money for attractive items. Therefore, gamers who are willing to sell these items could make a decent profit. As a result, the concept of a game item exchange as a business was first introduced in 2001 and quickly took off due to the aforementioned demand from many gamers. Historically speaking, games can be categorized into one of three business models. Just keep in mind that the newer business models aren’t necessarily improvements on older ones. The first type of game comes in hard copy. The very first game software was distributed through floppy disks, game packs, CDs, and DVDs. Gamers will play the game until the end after they’ve purchased the hard copy. Nowadays, platforms such as Steam and Origin offer these kinds of games via digital copy that users can download. The second type is the free-to-play game. You can download the game for free or play online, but there are opportunities in the game for payment, such as buying items. According to App Annie, 71% of game applications are free-to-play games — this category has become the standard profit model. This method is used by not only games, but also many internet services, with the idea that “if you’re not paying for it, you become the product.” This means that each user makes the gaming space richer and more active, and contribute to each other’s incentive to do better in the game through competition and collaboration. Users will be motivated to use premium services or buy expensive items to get to higher levels faster. The third type lets its users make money. Lineage and many other MMORPG games belong to this category. I believe this genre will not be limited to games but will go on to create a whole new virtual world. Furthermore, the economy of this virtual world will go on to new heights with a system incomparable to our current, “real” economy. Could We Trust a Sealed-off Virtual World Run by A Centralized Entity? Users are often outraged when online games terminate their services due to low revenues and lack of content. The users who have poured a considerable amount of money into gaming, and those who want to keep their data as a souvenir of their time, often feel as if a world of their own has ended. For our economic structure to expand to the virtual world, there are a few issues that need to be resolved. First of all, who’s going to answer for what happens in the virtual world? 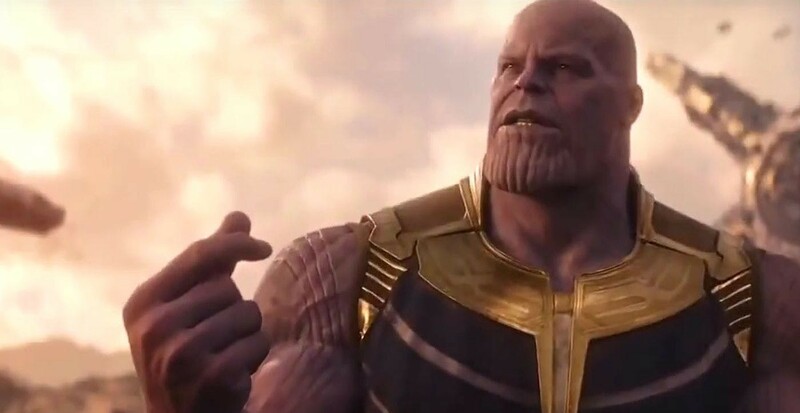 What if a Thanos (of Avengers: Infinity War), snaps his fingers and half the virtual world disappears? It would be critical, then, to create a “faith-based system” for the rules governing virtual reality. In our reality, Thanos cannot wipe out half the world’s population. Many enthusiastic gamers are worried about the possibility of game creators and developers changing the economic system of their games. To cite a quick example, the cost of an extremely rare sword item on Lineage fell from $100,000 to $30,000 one day in 2017, wreaking havoc on Lineage’s market economy. The price had dropped because there had been an influx of cash items brought in, and the game currency had dropped dramatically. There are more sinister cases, in which developers manipulate the game system on purpose, altering the algorithms for chance-based items or the probabilities for online casinos. There is a steady parade of these happenings in the game world we know today so that no matter how intricately engineered, we couldn’t take the games as reality. On the other hand, what lets us think that the world we live in is an actual reality? How do we believe that we are living in the real world as opposed to fantasy? We owe most of this belief to unalterable laws of nature — apples fall to the ground, the sun rises from the east, and time will go forward. Our thoughts, cultures, and communities are all based on these laws, weaving an enormous and complicated reality. Furthermore, we believe that we own our assets because they exist everywhere and anywhere, and we can use them as such. If I had a pair of shades that I couldn’t use anywhere outside of my city, the value of those shades will drop. This limited interoperability is why game items have been considered real assets up until now. Blockchain offers us both technology and philosophy to solve these problems. Instead of a code saved onto a central game server, let’s imagine a virtual world run by a non-manipulable, transparent blockchain protocol. Only when digital assets are issued and owned via bona fide methods, and guaranteed operability across various platforms will we be living in the internet of reality. To take this further, perhaps what we consider our real-world assets are non-fungible tokens issued by the platform we call reality. Our economy will be made more fair and efficient by the token economics of numerous cryptocurrencies in the blockchain ecosystem. As of now, most blockchain projects are limited to the curious early adopter communities and are struggling to reach the wider public. I believe this is due to a lack of opportunities for experimentation. Tokens integrated into the real world could have a great impact if successful, but often run against the fact that the real world is not amenable to this kind of change. For example, if there were token payments for everyday goods and services that have fixed values, such as coffee or train tickets, the slightest change in token prices would bring about a great deal of confusion. On the other hand, games give us a magical space in which entertainment is justification enough for rather flimsy stories and uncertainty. We tend to credit sci-fi films for giving us a glimpse of the future, but long before that, the fantasy genre has been fueling our imagination. There were witches on broomsticks in our imagination long before J.K. Rowling in his Iron Man suit. The many tenets of virtual worlds found within games for decades. The many requirements of the Internet of Reality, such as a currency system, marketplace, guilds, and governance, have already been realized through games for decades. This is why the marriage of blockchain and games will bring us a space for radical and liberal experiments. In the near future, platforms creating virtual worlds on the blockchain will no longer be called games. We anticipate that by investing in blockchain games, we will be embarking on a quest to find the ones who will discover new lands for civilization. We hope you will join us as well.